Are you a small business owner trying to improve your search engine optimization without hiring an SEO? 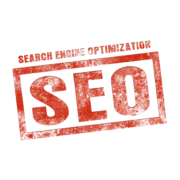 If you’re not a web expert then jumping into Search Engine Optimization is often overwhelming. What you need is a guide. One might even say a Search Engine Optimization Starter Guide. 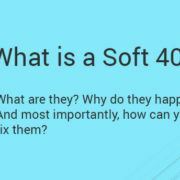 SEO is tough. Search Optimization is not a button you can push or a person you can throw money at once and declare “Hoorah! 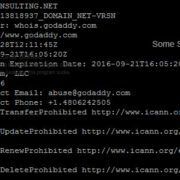 My business has the SEO now!” It’s an ongoing, dynamic strategy to hit a moving target. The components of Search Engine Optimization that you can directly control by optimizing your website are known as Technical SEO and On-Page SEO. Technical SEO involves taking steps to make sure that search engines can find, understand, and index your content. On-Page SEO is about altering your website design and site content to optimize for relevant keywords and phrases and providing a good user experience that keeps users engaged after they land on your site. 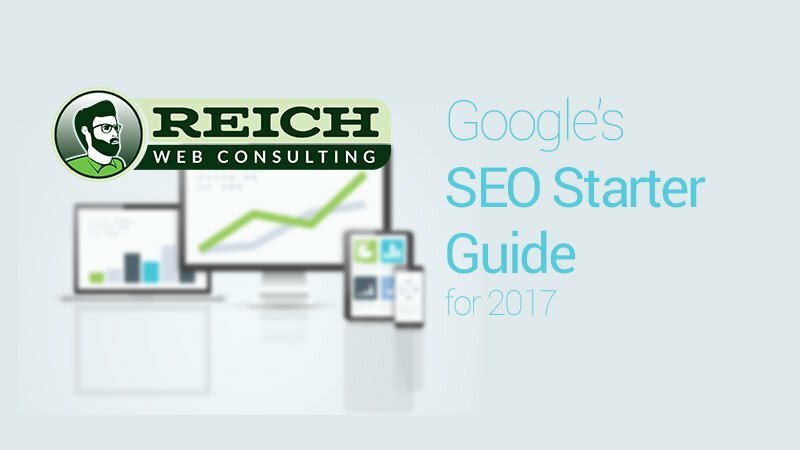 Google recently updated its SEO Starter Guide for 2017. Google’s SEO Starter Guide will help you get the basics of Technical and On-Page SEO right. It will guide you towards relevant Google tools like Google Search Console that will help you on that journey. Just keep in mind that this guide helps you optimize for Google using Google’s tools. 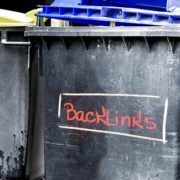 It is not a complete guide to SEO and there is every chance that the information within it is intentionally incomplete or self-serving because, hey… it’s Google. If you just want experts to help solve your business’s online marketing challenges, give us a call. But if you’re feeling adventurous, Google’s Guide is a great place to start.